Thanks to Brentwood Homes for providing me with the products to review, and to giveaway! Be sure to read all the way to the bottom to enter! This post contains affiliate links. My daughter is 6 years old, and while the days of toddler tantrums are over, she still has her moments where she loses her cool, and needs a break. I want her to learn methods of self-control that she can keep with her throughout her life, because I know moments of frustration, anger and sadness aren’t isolated to childhood. I decided to create a calm down corner for her to use whenever she is feeling upset, overwhelmed, or frustrated. 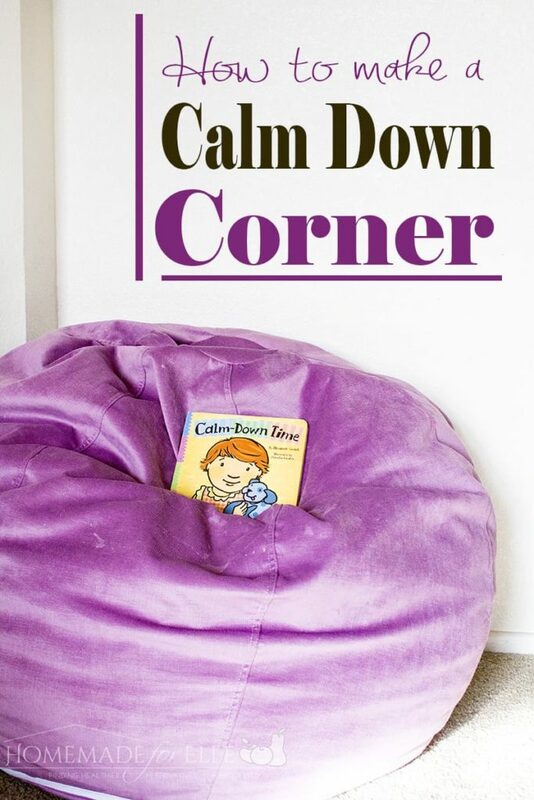 A calm down corner is a comfortable and quiet spot, where children can sit down, engage their mind and regain their composure. A Fine Parent explains that when children become angry or upset, the fight or flight response is activated. By engaging the thinking part of the brain, it stops the fight or flight response. 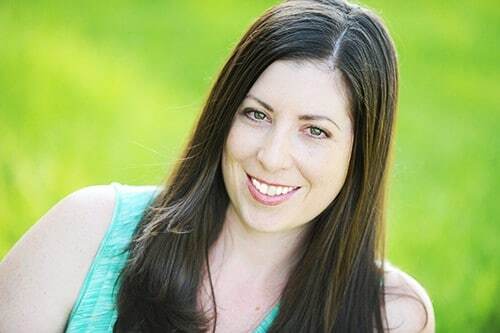 Once a child is back to neutral, the parent or adult can discuss the situation that angered or upset the child, and help them come up with acceptable responses for the future. There are a few essential elements in how to make a calm down corner. Having a comfortable place for a child to sit down is the foundation of a calm down corner. I have a Brentwood Home Venice Lounger in my children’s calm down corner. I find the Venice lounger works perfectly for a calm down corner, because it has a plush, hugging sensation that cradles children while making them feel secure. It is made in California using nontoxic polyurethane and gel memory foam. Having a selection of age appropriate books is a great addition to a calm down corner. My daughter loves to read Calm Down Time when she is feeling upset. I take a clear plastic container with a secure lid (you can use a see-through water bottle) and fill it 3/4 of the way with rice. I add in 10 – 15 drops calming lavender essential oil, along with a few small objects, such as pennies, old monopoly pieces and other little trinkets. She likes to turn the bottle around and find the hidden treasures inside. Glitter jars are fun for children and adults! To make a glitter jar, add a cup of hot water, two tablespoons of glitter glue (or regular glue mixed with glitter), and 1/4 cup or so of glitter to a mason jar. Add more water, if necessary, leaving 1″ of space. Secure tightly with a lid and ring. I have been practicing meditation and deep breathing with my daughter since she was 2 years old. We practice taking big deep breaths in and out, whenever she is upset. It is so simple, and so helpful. My daughter enjoys creating art, and can get lost in coloring and creating story books. I make sure to provide paper and crayons or colored pencils, so she can create stories, or color, if she chooses. The Venice Lounger has a plush, hugging sensation, which gives your child a cradled and secure feeling. It is perfect place for them to have their “me” time. It’s ideal for napping, relaxing, reading and for creating a calm down corner. It’s made with nontoxic polyurethane and gel memory foam. The Lilypad pillow is best pillow for any health-conscious parent looking for a safe and natural place for their child to rest their sleepy heads. It’s made using 100% organic cotton and filled with a mixture of silky smooth kapok. Brentwood Homes has created handcrafted mattresses, bedding and home products in LA for over 30 years. They produce long-lasting, high quality products made with healthy, natural materials. Their materials range from natural latex to organic cotton. 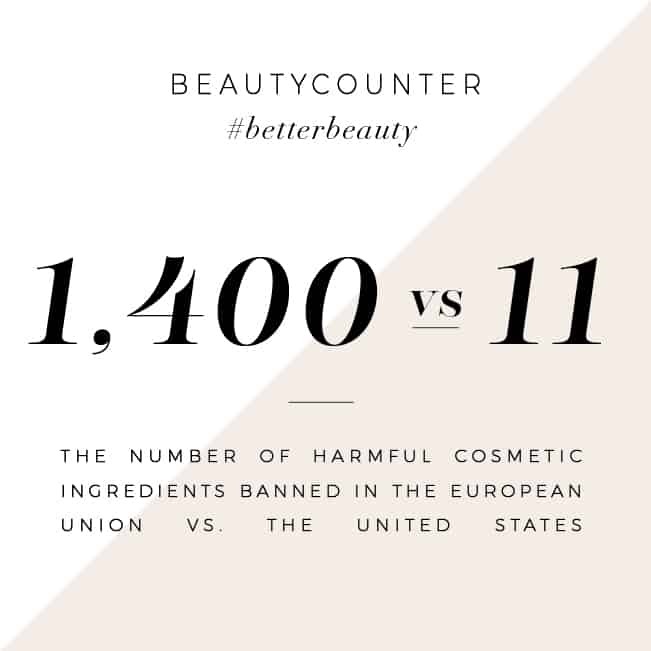 Unlike many other mattress and bedding companies, they do not use chemical fire retardants, phthalates and heavy metals in manufacturing their products, so you can sleep better on their products. From design to development to manufacturing, everything they do is in-house and up to their own standards. Check out Brentwood Homes whole line here. Do you have older kids who need to channel some excess energy? No problem! Check out this comprehensive list of games for teens! I would love to start a calm down corner for my two grandchildren who need a place of their own to go to and enjoy a book and some deep breathing. Grandma’s need all the help they can get. Thanks so much. Love this so much!! Thanks for the helpful tips! Excited to put together a calm down corner for my three year old son. I think it’s going to help so much! I used the calm down corner concept with my 3 children. It’s much more effective than timed time-outs, which are more like serving time rather than learning life skills. I’m a huge fan of Brentwood Homes products. This is exactly what I am looking for a quiet area for my heavy tempered 3 year old!! A place to breathe deep and calm down. 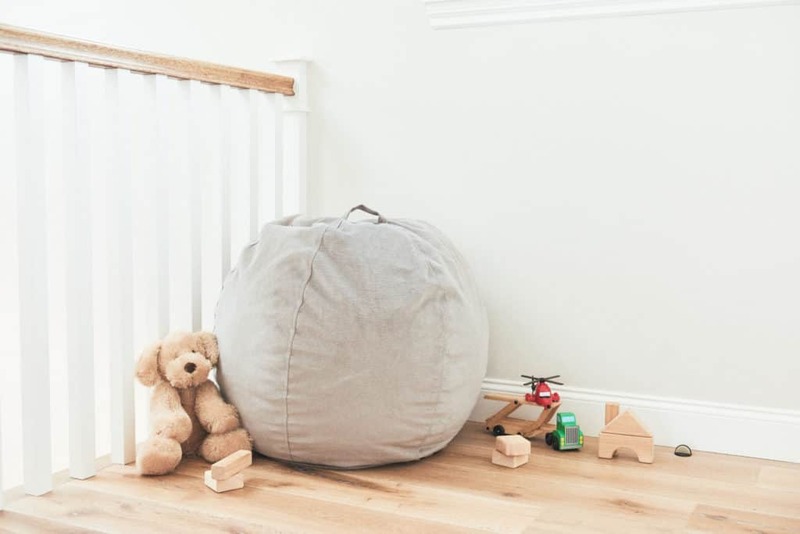 After a weekend of many time-outs, a calm down corner sounds like something that was sent from heaven….and the Brentwood Home Kids Space Bundle sounds like the perfect solution for mommy and child! I would love this for my son. Especially as part of his bedtime routine and to help him learn to relax and wind down. I love this idea! You can start this early, before 1 yr old and I can see it being a big hit during toddler years, kindergarten and beyond. Heck, I’d love a calm down corner for myself! Hope I win!